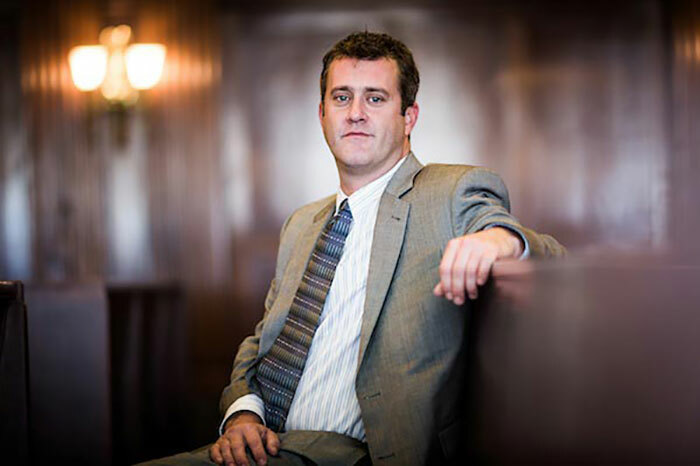 I am a native of Asheville, North Carolina and had the opportunity to begin my legal career with the Buncombe County Public Defender’s Office in 2004 where I represented indigent defendants and juveniles charged with a wide range of criminal offenses. It was a wonderful experience to provide legal services to the community. I entered private practice in 2005 and continued to represent clients charged with serious felonies and gained experience in the areas of family law and personal injury. 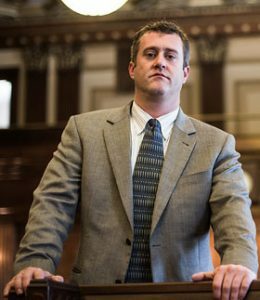 In 2007, I launched my own firm and have worked hard to build a reputation in Western North Carolina as an attorney with vast knowledge in criminal law, and with an understanding of the practical dynamics of the local criminal court system. Advocating for the best possible outcome for my clients while making them aware of the variables related to their case is my practice philosophy. When I am not practicing law, I support animal rescue efforts and enjoy running, cycling, fishing and conservation efforts. Under the Constitution of the United States, an accused person is presumed innocent until proven guilty in a court of law. We ensure the protection of this most basic constitutional right. Thorough analysis and aggressive negotiation, coupled with a deep understanding of the status of the law, is the hallmark of Jason’s practice. Sometimes a trial of your criminal charges is necessary to maximize a fair outcome on your behalf. If negotiations fail, Jason is first and foremost a criminal trial lawyer.